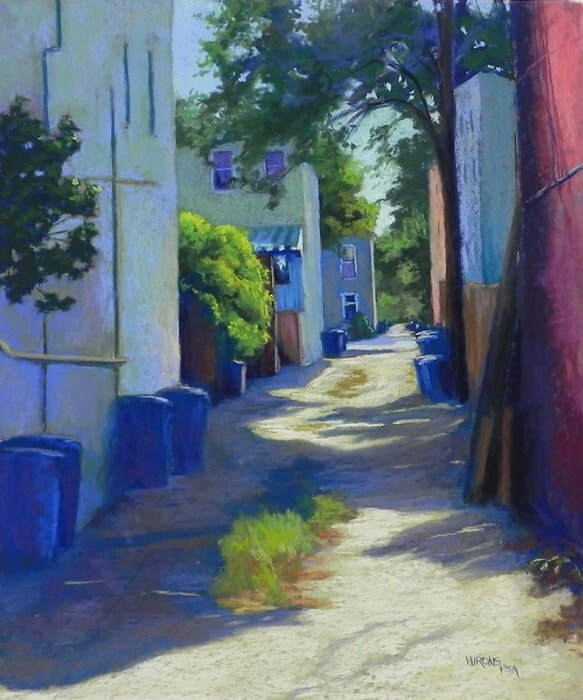 I paint solely in soft pastel with a focus on architecture in the landscape. 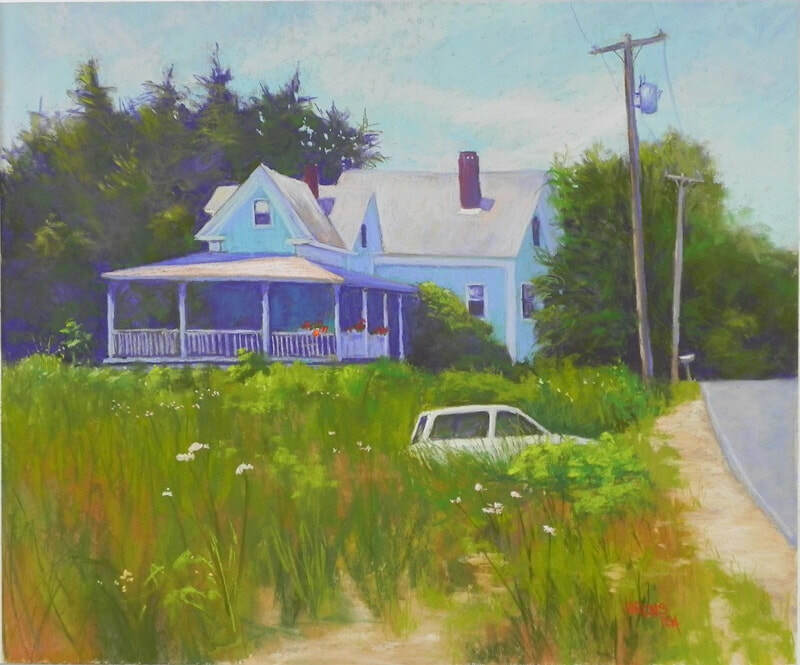 I am from New England and love the domestic architecture there. 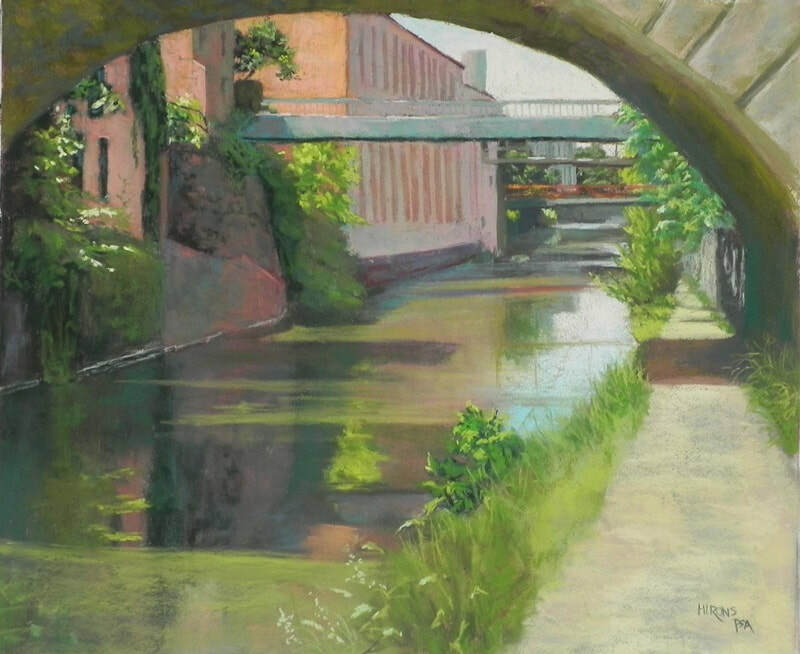 I currently reside near Washington, DC and have been painting scenes from the canal and back alleys. 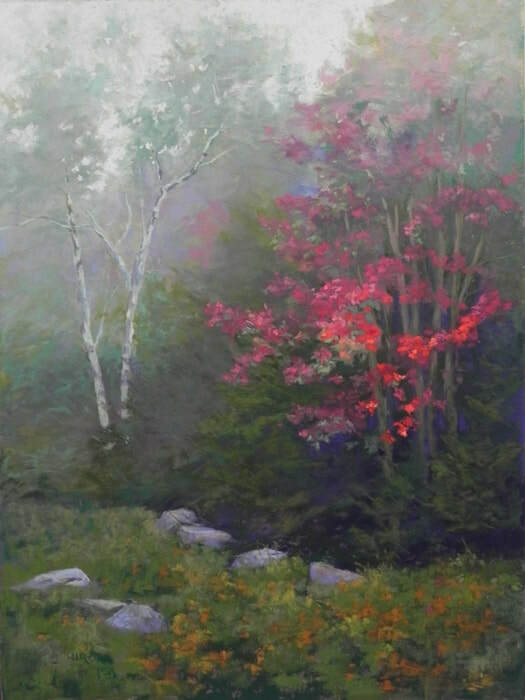 My paintings are about color and form. I consider myself to be a "color harmonist" and prefer limited palettes. 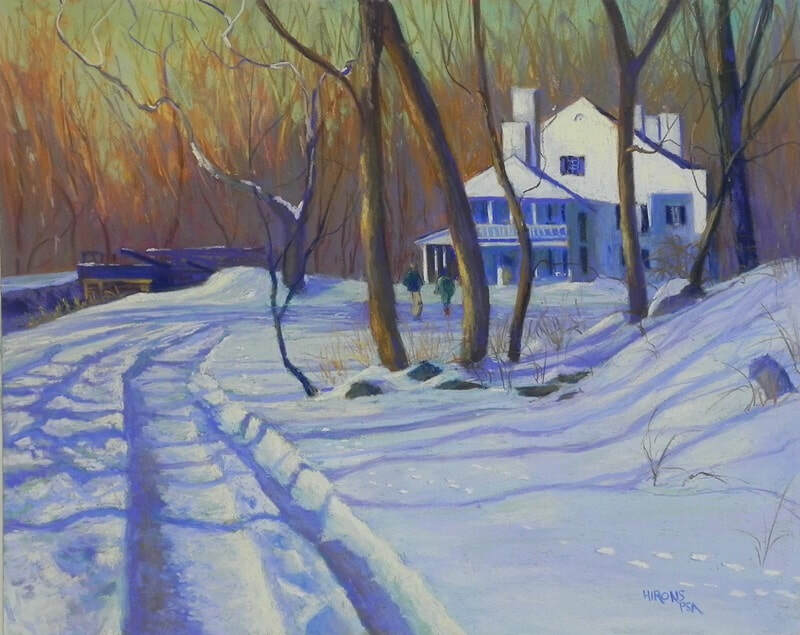 I have a BFA from Marietta College (Ohio) and have studied pastel with many of the leading painters in the U.S. 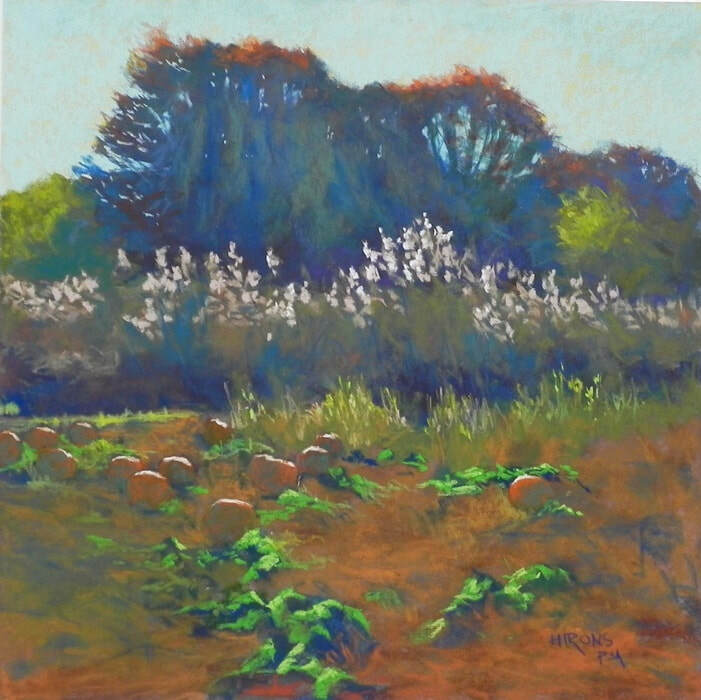 I have been teaching since 2004 and wrote a book, Finding Your Style in Pastel. 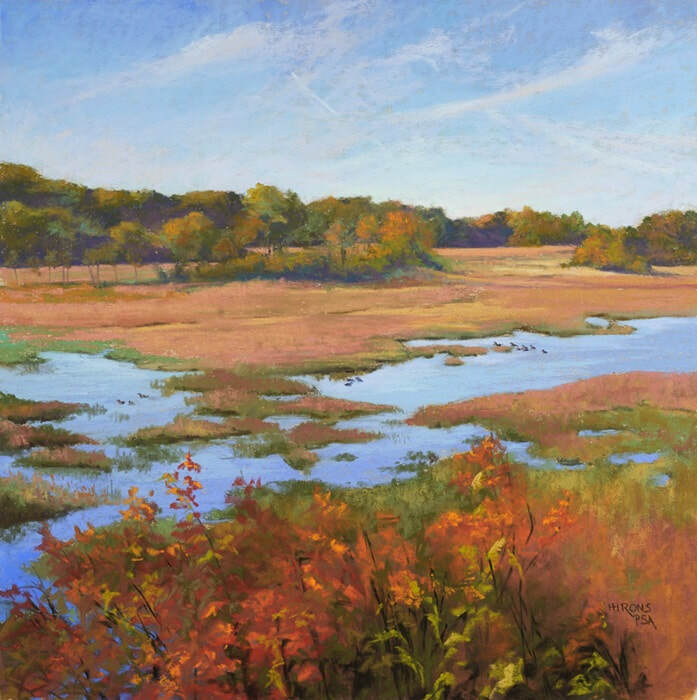 My paintings has won many awards, the most recent being "best landscape". 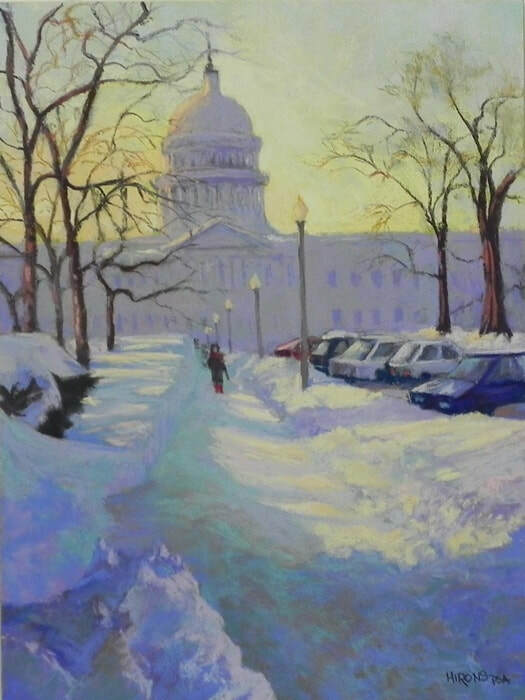 I am a signature member of the Pastel Society of America and a Master Circle member of the International Association of Pastel Societies. 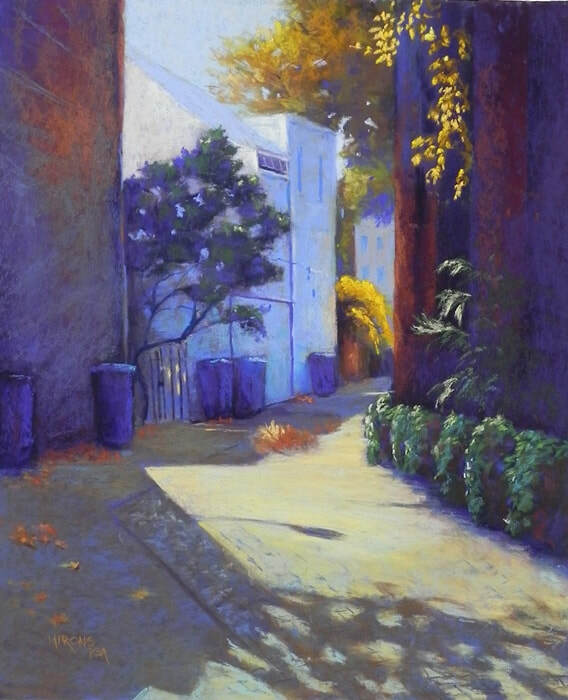 All workshops and classes in soft pastel taught at Artists and Makers Studios, Rockville, MD.